Since 1994, after supporting a market-led land reform programme and not heeding criticisms of this policy, the ANC leadership shifted focus in December 2017 to advance a radical thesis of expropriating land without compensation without affecting food security. This was followed by the passing in February 2018 of a motion for land expropriation without compensation, leading to acrimonious debates on whether the constitution should be amended or not. This course will explore these debates by putting them in the context of the history of land dispossession and its effects up to 1994. This will be followed by a discussion of the land reform programme under an ANC dominated government between 1994 and the end of 2017. The course concludes by assessing current debates and discussions on the extent to which economic development could be achieved through expropriating land without compensation. Lungisile Ntsebeza is a Professor and the holder of the AC Jordan Chair in African Studies at the University of Cape Town. He is also the holder of the National Research Foundation (NRF) Research Chair in Land Reform and Democracy in South Africa. 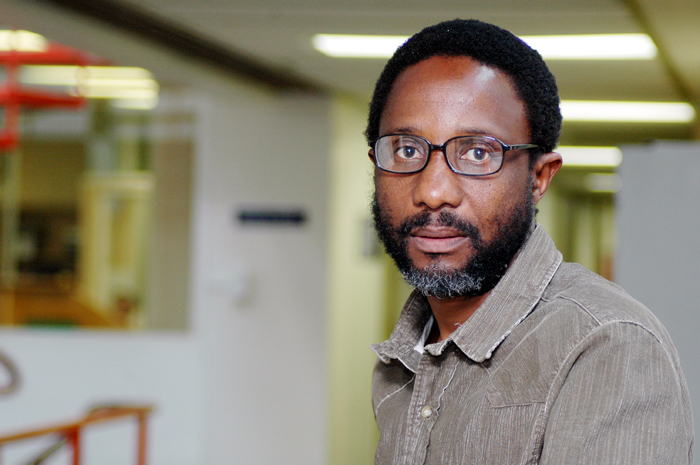 He has conducted extensive published research on the land question in South Africa around themes such as land rights, democratisation, rural local government, traditional authorities and land, and agrarian movements. His book, Democracy Compromised: Chiefs and the Politics of Land in South Africa was published by Brill Academic Publishers, Leiden in 2005 and the HSRC Press in 2006.